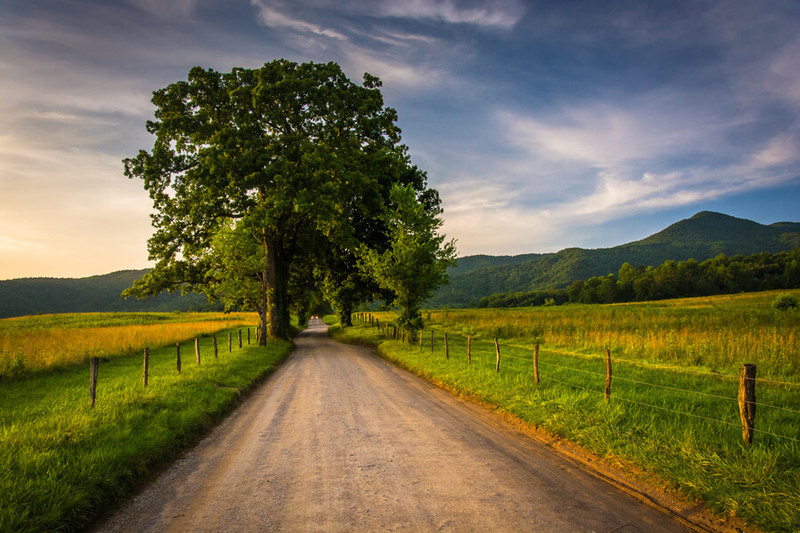 The Sober Living Services and Omega House is a behavioral healthcare center located about an hour’s drive away from Nashville, in the small city of Smithville, Tennessee. The twin facilities provide separate gender-specific centers for substance abuse treatment and rehabilitation. While Sober Living Services offers treatment to male clients, Omega House treats female clients. This facility offers rehabilitation services for alcohol and chemical dependencies through therapies that are rooted in 12-step philosophy. Their aim is to enliven the spiritual pathways of a client’s mind and body. This process entails a complete recalibration of the client’s self-image and source of happiness so they no longer depend on the high derived from alcohol consumption or substance abuse. Both facilities for men and women enforce a zero tolerance policy towards drug abuse by resident clients. To this effect, they carry out random surprise drug checks every once in a while. Any offenders, if found, are evicted from the program. The staff members working at the facility reside in the facility and enforce a strict curfew of 10 pm throughout the week unless a client is out working late. Accommodation for male and female clients is provided in a non-co-ed setting at this facility. Sober Living Services houses male residents and Omega House is for female residents in a brick building and a white bungalow respectively. Both residential buildings have a combined capacity of accommodating 50 residents at a time. In both facilities, the rooms are shared amongst multiple residents. Depending on the clients’ means and ability to pay for rooms, they may be housed in double, triple, or even four people sharing rooms. Food is served in a kitchen where meals are prepared based on whatever groceries are purchased by the clients who are expected to shop for their own food ingredients. Food stamps are accepted if clients are eligible. Sober Living and Omega House offers treatment for alcohol and substance abuse that is based on a 12-step methodology combined with simultaneous inculcation of life skills. Every client looking to get admitted to the programs offered at the facility must have previously undergone detox. Upon submitting their application, clients are called in for an interview and screening before being granted admission to the facility. This facility provides an affordable long-term treatment option with a team that is dedicated to ensuring that their clients achieve complete sobriety. In keeping with this view, they aim towards the complete reintegration of clients into society as fully functioning adults. As such, their residential track is devised to empower clients through the inculcation of life skills and job training. Program coordinators and case managers work closely with clients to find them work and volunteering opportunities. The center is approved by the state of Tennessee as an eligible behavioral healthcare provider to accept convicted drug addicts who are court mandated to attend therapy and rehabilitation. The re-entry program is also a good initiative to help offenders with a prior record and their families giving them another shot at Sober Living. Jessica Williams has been associated with Sober Living Services for well over 3 years since she joined the team in April 2015. She has over 12 years of experience in the field of behavioral healthcare. As program manager of the facility, she is in charge of overseeing the operations of the various treatment programs offered here. Additionally, she also supervises the staff, coordinates with referral sources, and oversees the intake and orientation process. Through her previous work with other behavioral healthcare providers, she has also gained extensive experience at working in an outpatient setting. She has a business degree from the Tennessee Technological University, College of Business Administration.